Hailing from the anarchist paradise otherwise known as Bristol, Chiyoda-Ku contains just three members. A quick Wikipedia search reveals that their name has been taken from ‘a special ward in central Tokyo [….] Often called the “political centre of the country”’. One can only imagine the conversation that most likely took place in creating such a band name, probably contained the phrase “squatters’ rights” and some statistics. 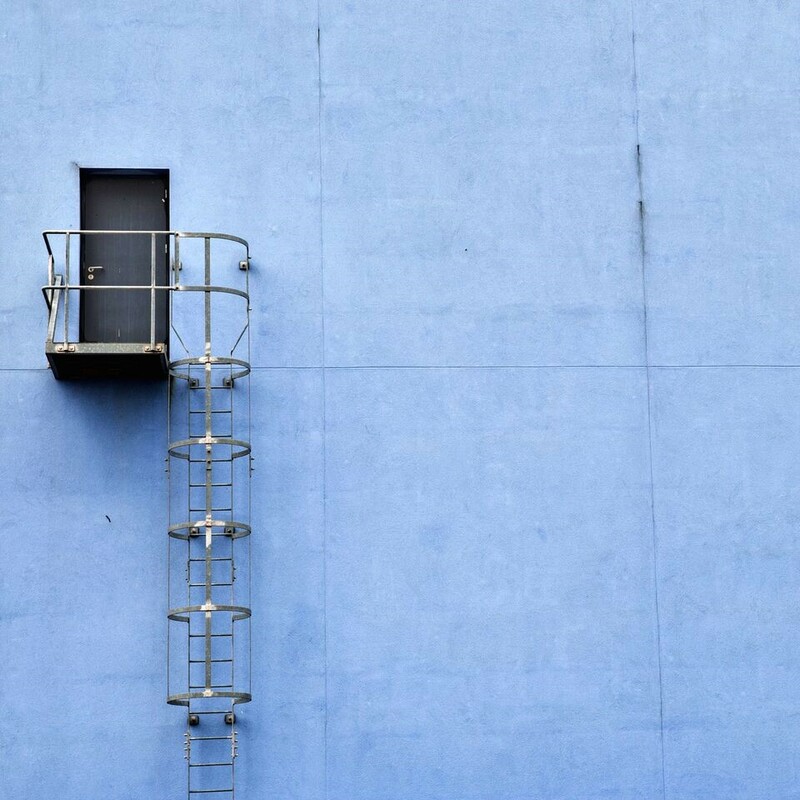 Forming in 2014 after a move from Leeds to Finland, NYOS’ third release Navigation is due for public release on the 29th September. Having been mastered by the world-renowned Mandy Parnell (Aphex Twin, Bjork and Sigur Rós) there are somewhat high expectations for the quality of production found in this album. Containing only six tracks the record is short and sweet but packs a definitive punch and is well worth its salt within the instrumental, math-rock canon. ‘Harlem’ gently eases in with ambient sound before crackling into a slow riff that intensifies until eventually releasing into a breaking atmospheric brood that is dotted with one of the album’s catchiest riffs, the song is under laid with heavier tones akin to Pelican and Darkthrone. ‘La Playa’ is lighter, speedier track, punctuated with rhythmic drumming and interspersed with fret board dotting. The result is a significant change in pace from ‘Harlem’ presenting the spectrum of musical ability and working to break up any doom like features that could have worked to fall into a structured expectation for seasoned listeners. ‘Navigator’ begins with breakneck drumming before expanding into a looser bridge section and then tightening up again, it slows down to an almost jazz like break around the three-minute mark as a rhythm is repeated whilst being interspersed with louche sounding chords before quietly ending. The album’s fourth track ‘Bison’ contains the doomiest riff that pervades throughout the album, guitars build to a crescendo layer before expanding into wider harsh noise. The song slows and quietens around the 1:23 mark before hitting the listener with a riff akin to Unwound if they had perhaps spent the night watching The Wicker Man and popping Valium. ‘I’m a Dream’ has a warmer, chunkier sound not unlike an American Football track and is a welcome change of pace which also works to showcase the duo’s musical range. ‘Navigation’ gives the listener ease of structure by tightening up the duo’s dirge tendencies to a slighter neater formula, whilst also accomplishing a valid effort towards musical experimentation in which Parnell’s effort is duly noted. 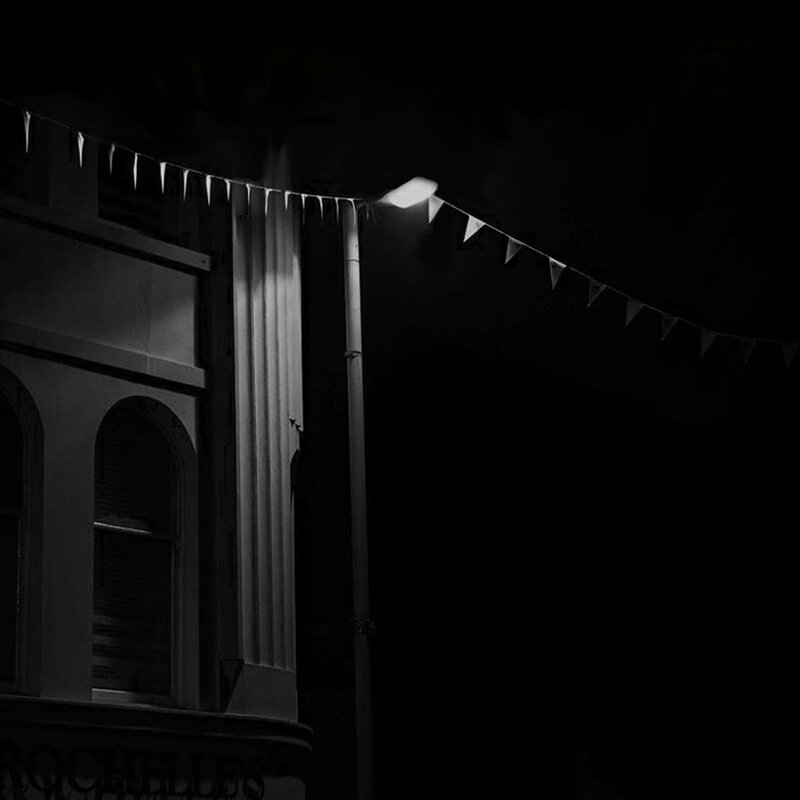 Nottingham’s premier inner city music festival is upon us once more. With more venues and acts playing than ever before, we bring you a selection of bands that we are looking forward to see. This band have chucked differing musical styles from electronic synth-pop to jangling indie into one massive cooking pot, with the result being a refreshingly unique sound which seems to have wide appeal. A key track to look out for is Plant the Seed which sounds like all the best of alternative 1980s bands such as New Order, Depeche Mode and Echo and the Bunnymen all on one track. The all-female post-punk band from Manchester have attracted big attention this year by getting Iggy Pop to appear on their single Aggrophobe, taken from their second album, Wild Nights. The fact the band can get His Royal Iggyness to make music with them is a testament to their audacity and ambition. They are definitely ones to watch at this year’s Dot to Dot. These guys have been knocking about since 2006, but a smooth and polished sound for their recent album City Club, coupled with lead singer Brook Nielsen’s deep voice makes for a funky and soulful surf rock experience. They are performing at the same time as The Slow Readers Club, so choose carefully! For something with sounds like the Arctic Monkeys on rocket-fuel, listen to Sheffield band Redfaces. Their debut single ‘Kerosene’ is an indie banger, and they have already been tipped by BBC Radio 1’s Huw Stephens and 6Music’s Tom Robinson for big things. This London-based singer-songwriter produces polished, atmospheric pop tunes which will appeal to a wide audience. She has already conquered the Glastonbury Introducing Stage and now she seeks to push Ellie Goulding and Rita Ora out the way to be Britain’s new pop princess. Bearing a resemblance to compatriot Nick Cave, Australian singer-songwriter Jack Ladder utilises an intriguing blend of synth-pop, Scott Walker-esque baritone vocals and gallows humour lyrics. Combine this with a captivating stage presence and this should be a performance not to miss. Dynamic rock two-pieces, such as Royal Blood, Drenge and Japandroids, are all the rage currently and Brighton based Atlas Wynd certainly have a lot to offer. Their driving riffs, high octane guitar work and ability to write a good hook stand them in good stead, with single ‘Mona Lisa’ making waves on BBC Radio 1. Imagine, if you a will, a blend of Let’s Dance era David Bowie and funky post-punk Talking Heads. Well now you don’t have to as London band Artificial Pleasures create their own unique twist of post-punk funk. Not too be missed by anyone who wants to strut a funky Bowie-esque groove. We have previsouly seen Willie in various support slots at Bodega. Currently being championed by BBC 6music’s own Steve Lamacq, it’ll be interesting to see how Willie has developed his own brand of atmospheric indie rock. Frustration with one’s music can often be a catalyst for future success. Many artists from Bowie to U2 have all gone through existential musical crises and used the experience to create masterpieces which defined their careers. Leif Vollebekk has been through a similar journey recently, having felt that the songs he had written throughout his career seemed like hard-work when performing them live, compared to the freewheeling cover songs he would do at the end of his sets. To get over it, he listened to Nick Drake’s Pink Moon album numerous times and played a small-scale gig in his native Montreal to give him more confidence in his songwriting abilities. The result of this is his third album, Twin Solitude. 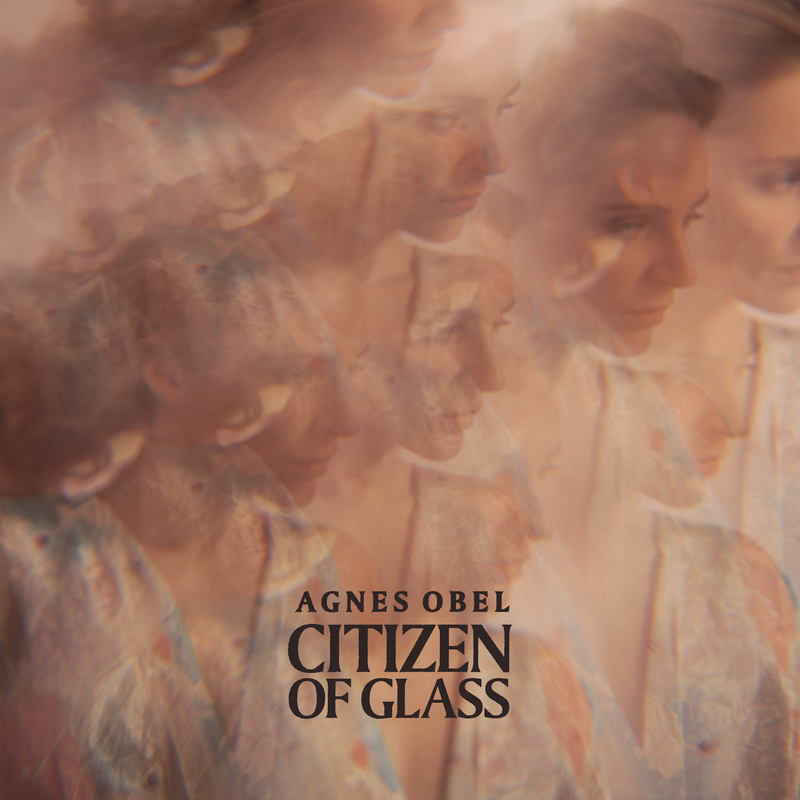 A perennial BBC 6Music favourite, Agnes Obel is returning with her third album Citizen of Glass. Having impressed audiences and critics in her native Denmark and other countries in Europe with her debut album, Philharmonics, then her more intimate piano-driven second album Aventine, she is back with a clever, cross-pollination of different music styles including folk, jazz, North African and Baroque music. Only a bold and confident musician like Obel could have pulled it off. 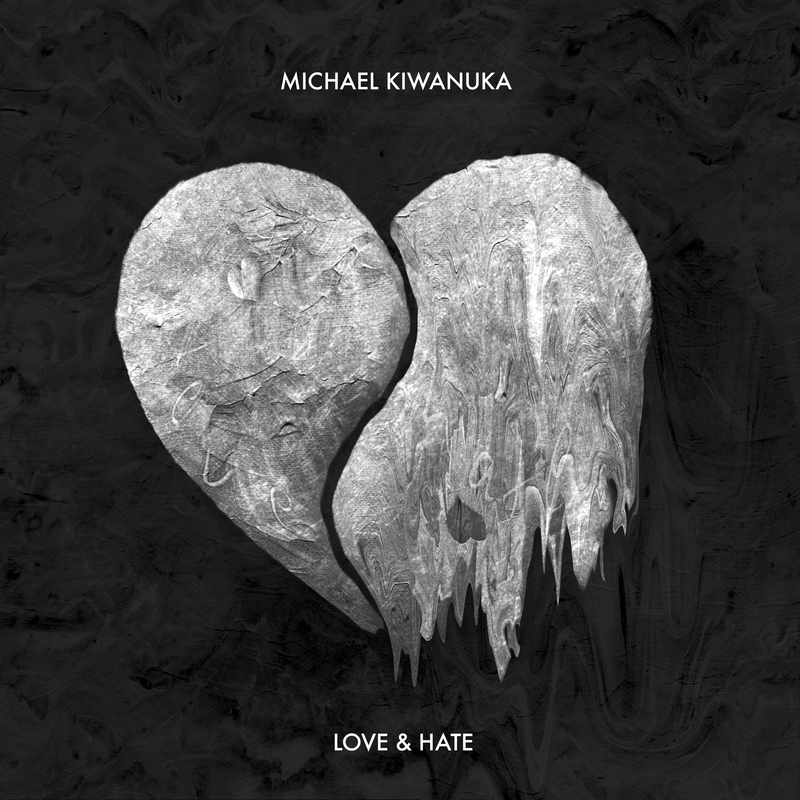 Four years after the release of his debut album, Home Again and with the subsequent touring and break which came with overnight fame, British soul-singer Michael Kiwanuka has returned with a more mature and experienced second album, Love & Hate.